Hello old friends, looking for a Fellowship! Returning player looking for a friendly Fellowship! Very active player interested in pushing the hardest PVE content the game has to offer. Will participate in all areas of the game from socializing, pvping, running/coaching newer players, to farming mats for end game content. 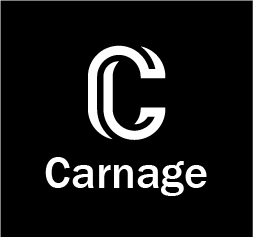 Carnage is one of the oldest, strongest, and most active guilds in Orbus. Do you have what it takes to become one of us?